Based on the special circumstances and unique requirement of customers, we can supply highly customized products, including installation requirements of the vehicle chassis, different damping or travel design. 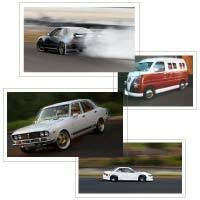 We can supply coilovers meet your customized needs for damping function or vehicle handling by your unique asking. 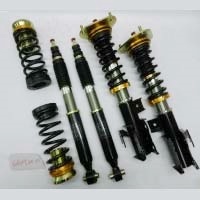 DAIYAMA supply entrustment ODM service, according to customer’s market demand, and with our experience of development, we make coilovers can meet customers’ needs, to help customers to have great advantage in their market based on our great assistance for high technical background. DAIYAMA supply professional import and export service, to deliver our coilovers to your warehouse smoothly, or provide useful information about import and export. 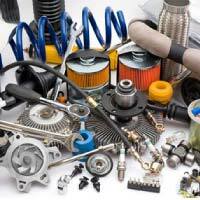 Besides, we also supply assistance, if you have needs for combined shipment of auto parts with other suppliers, CY to CY or CFS to CFS service available. 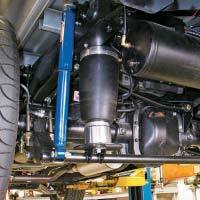 We have enough experience about hydraulic system on mechanic or special purpose. If you have needs for hydraulic shock absorber system development, we can design and manufacture based on your request, to achieve your idea and cooperation between different fields. © 2016 Joruch International Co.